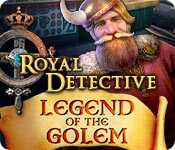 Download Mac Royal Detective: Legend of the Golem Game Windows 7 Games! 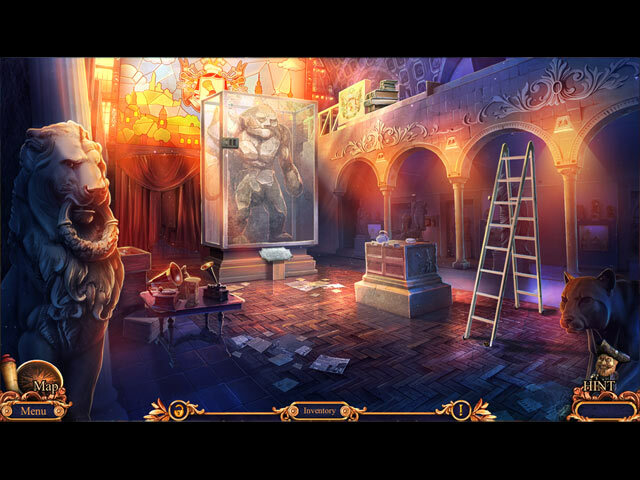 Elephant Games is back with a new case that only the Royal Detective can solve! The peaceful town of Glanville is under attack! Each day, a golem arrives, leaving a trail of destruction and terror in its wake! But each new golem is even stronger than the last, and they're evolving into an unstoppable destructive force. You've been called in to help defeat the mysterious Master and their stone-cold creations. 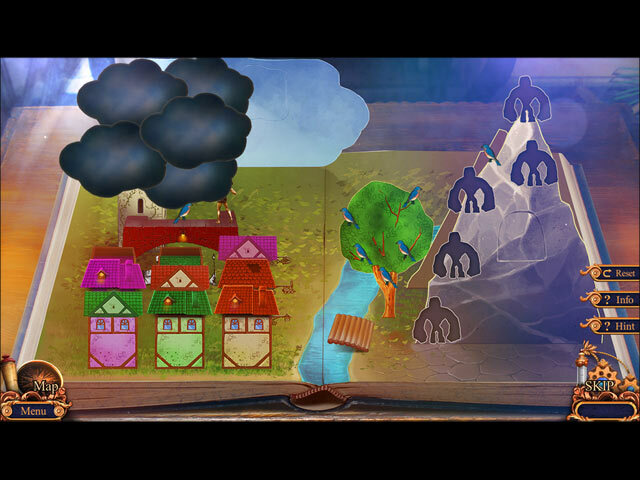 With the help of some friends, follow the clues to discover who the Master is and what they have in store for the town. 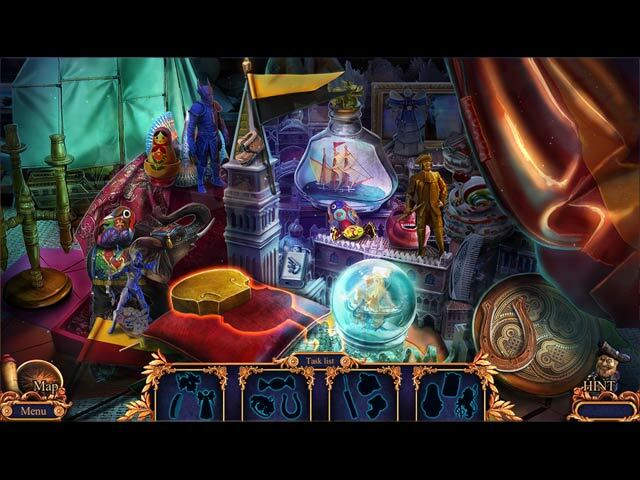 Find hidden objects and solve puzzles to help you along the way. The townspeople are counting on you. Do you have what it takes to help them before it's too late?